Officially inaugurated in May 1996, the World Trade Center Macau (hereinafter referred to as “WTC Macau”) is the international marketing arm of the local businessmen, and it has the support of many influential members of Macau business community. WTC Macau’s Business and Conference Services include versatile venues for events, mail redirection service and trade information services to Members and Non-Members alike. Our meeting venues can cater to groups of 24 to 400 participants, and are equipped with a range of audio-visual equipment, selective business services are available for companies that wish to have a presence in Macau, and provision of trade leads and business opportunities that are offered through the World Trade Centers Association’s Reciprocity Program. 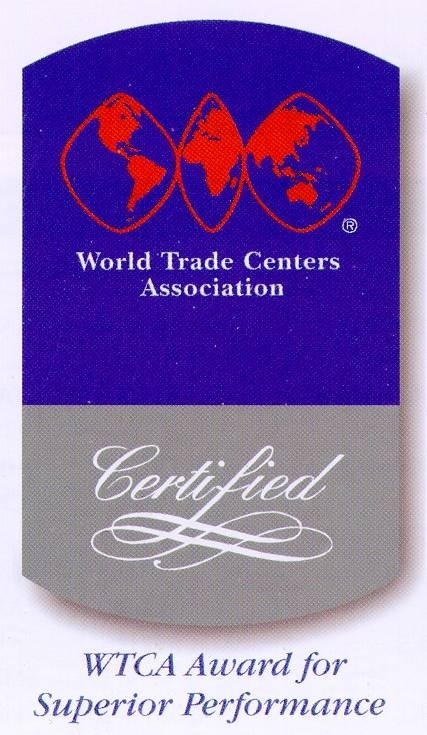 In 2001, WTC Macau was awarded the Silver Certification for Center of Excellence in the categories of Trade Information Services, Business Services and Conference Facilities the highest accolade WTCA. This exclusive "members only" Executive Business Club occupies one floor of World Trade Center Macau. The club offers leisure and recreational facilities including with designated areas suitable for banquet, business events, seminars, training sessions and informal gatherings. Take the lift to the 18th floor gymnasium and enjoy a workout in the superbly equipped exercise room with more than 20 different pieces of apparatus and a spacious Aerobics Studio. Ease your tired muscles in the sauna and spa. Lie back in a relaxation room, which provides a unique environment for meditation and restfulness. The health club provides comfortable, separate facilities for men and women. The establishment of the World Trade Center Macau Arbitration Center (formerly named "World Trade Center Macau Voluntary Arbitration Center”) was authorized by Order 48/GM/98, published in the Macau Official Gazette number 24 of 15 June 1998. The objective of the World Trade Center Macau Arbitration Center (also known as WTC Macau Arbitration Center) is to promote the resolution of disputes through arbitration and mediation, providing the disputes parties with alternative resolutions other than judicial litigation. 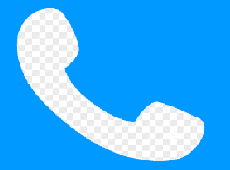 Since its establishment, efforts have been made to fulfill this objective, while at the same time, accruing experience in solving disputes in civil, administrative or commercial issues. The WTC Macau Arbitration Center operates within the World Trade Center Macau and is directed by a General Council comprised of a President, a Vice President, four Members and a Secretary-General. The Arbitrators and Conciliators of the Center are individuals, residents or non-residents in Macao, of any nationality, with a well-known reputation for his/her ethic and high level of professionalism in different fields such as law, finance, architecture, transportation, international trading and information technology. The initials “ATA” are an acronym of the French and English words for “Admission Temporaire / Temporary Admission”. ATA Carnet is an international customs document issued by an authorized Chamber of Commerce. The goods covered by ATA Carnet can be admitted duty / tax–free for their temporary importation / exportation. The ATA Carnet system is a perfect illustration of how close cooperation between business and customs can facilitate international trade. In Macau SAR, the ATA Carnet scheme is administered by the Macao Chamber of Commerce. World Trade Center Macau has been appointed under the guarantee of Macao Chamber of Commerce to be the issuing association and ATA Carnets may only be obtained from the World Trade Center Macau.